Our goal is to help you achieve your goals. 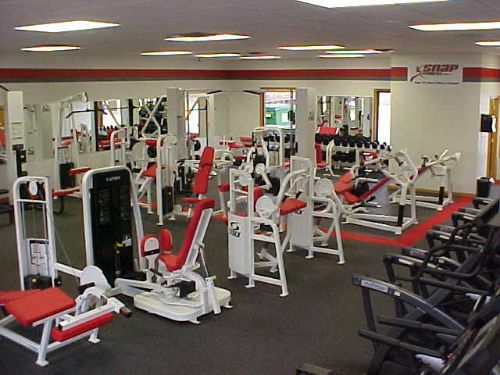 If your goal is to lose weight, build muscle or just to get fit our club is here to help you 24/7/365. Feel free to call my cell phone if we can help you in any way.